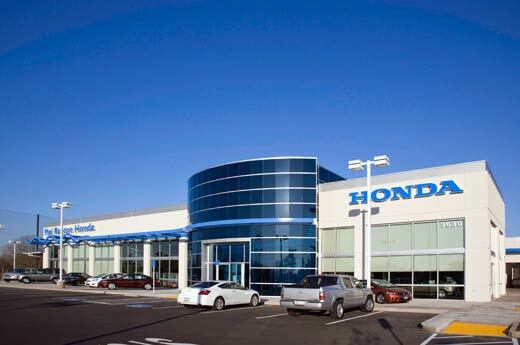 Coordination is key in building one of the largest Honda dealerships in Sacramento – Mel Rapton Honda. 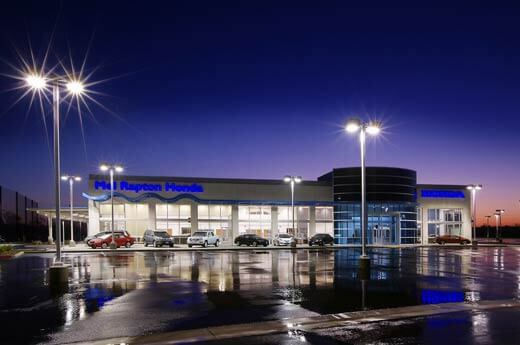 In addition to serving Mel Rapton Honda, the land where the new building was to sit was owned by the City of Sacramento. 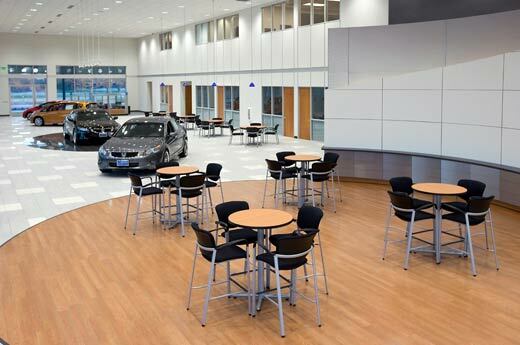 Detailed coordination between Alston and the City were crucial throughout the project. 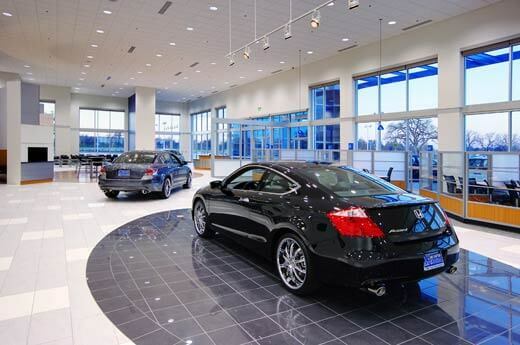 The 73,423-square-foot building was constructed on a nine-acre site and included another “large” detail, the largest service bays west of the Mississippi River. 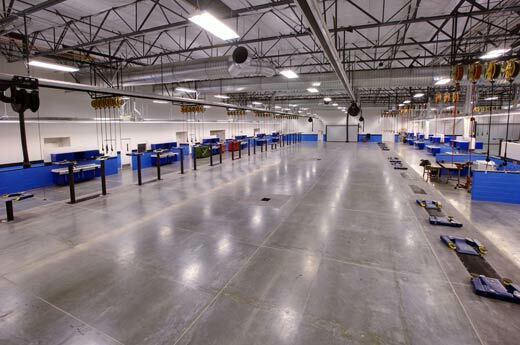 Alston not only finished the project ahead of schedule, but provided the owner with budget savings that they used on additional work.